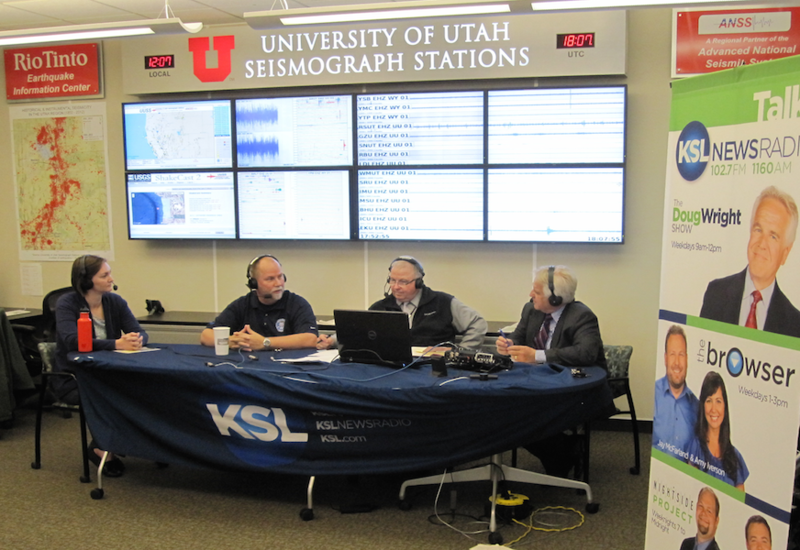 The UUSS outreach program includes student opportunities, EIC (Earthquake Information Center) tours, and a traveling exhibit. UUSS personnel offer public outreach lectures when time and resources permit. For more information call 801-581-6275. Undergraduate and high school internship opportunities are available to students interested in earthquakes and seismology. UUSS generally has at least two undergraduate students learning how to locate earthquakes.. 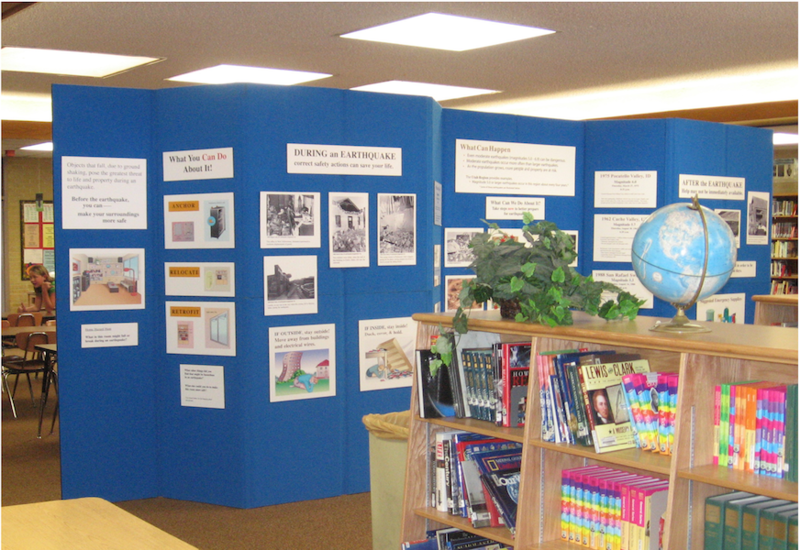 The students also gain valuable experience through various undergraduate research projects.